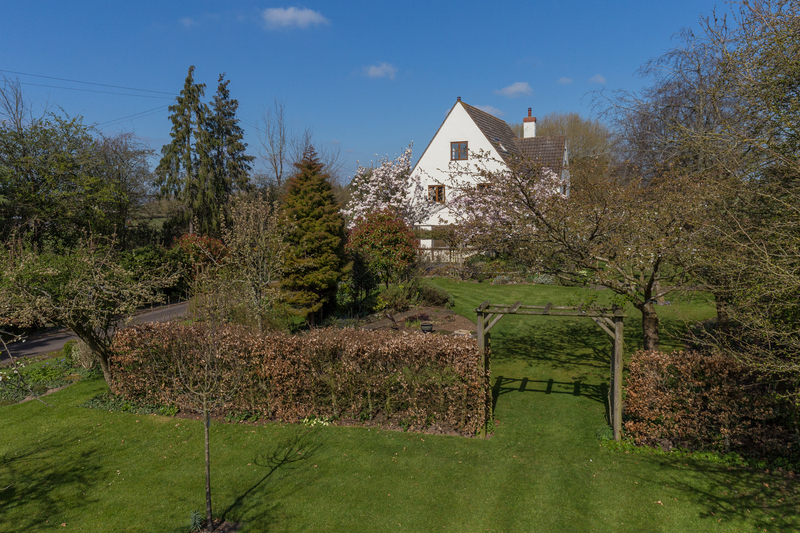 Eldersfield is a delightful rural hamlet surrounded by glorious unspoilt countryside to the west of Cheltenham on the Gloucestershire/Worcestershire border. Within the hamlet of Eldersfield is a primary school, St John The Bapist Church and renowned public house 'The Butchers Arms'. The nearby village of Staunton and Corse has a doctors surgery, primary school and bakery. 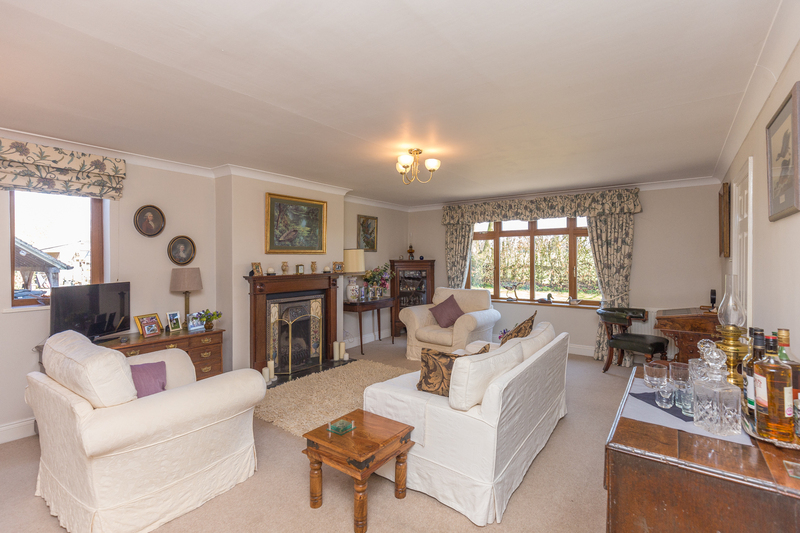 The desirable area has excellent communication links to both Cheltenham (approx. 14 miles) and Gloucester (approx. 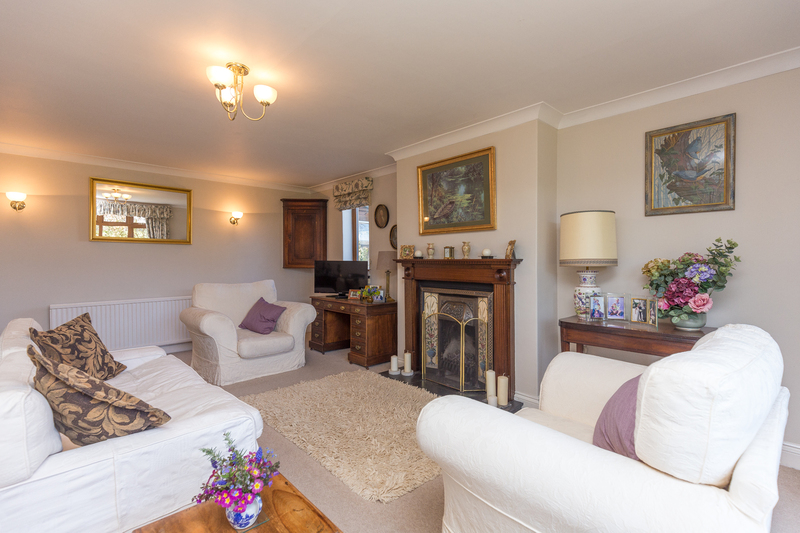 10 miles) and the charming country town of Ledbury is exactly 10 miles east and offers an excellent range of local amenities and facilities including shops, restaurants and a mainline railway station. The M50/M5 motorways are also easily accessible at Ledbury, Tewkesbury and Cheltenham respectively. Bright and airy room with large front and side facing windows. Ceiling light, wall lights, two radiators, telephone point, TV point. Feature fireplace with wooden surround, inset gas fire and stone hearth. 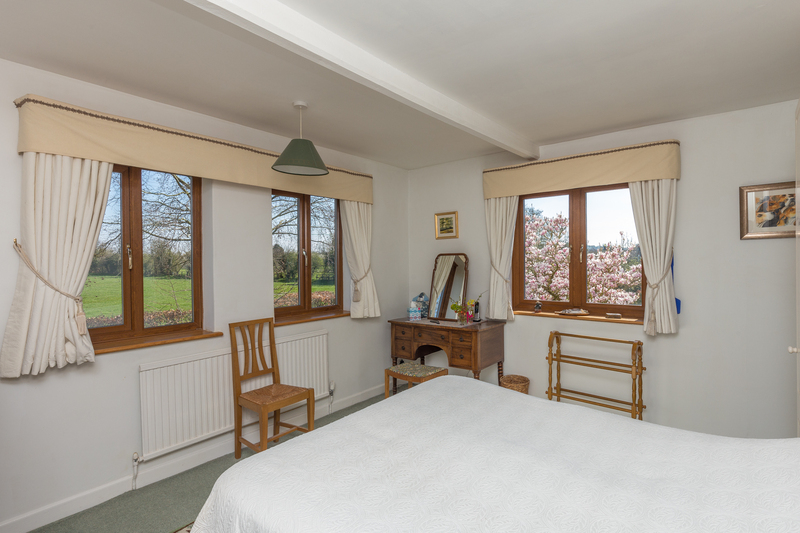 Beautifully appointed room serving as a hub at the heart of the house flooded with natural light and enjoying a predominantly south facing triple aspect with wonderful views across the garden. Fantastic addition by the current vendors with a striking green oak frame and boasting hardwood windows enjoying a sunny south facing aspect overlooking the garden. Recessed spotlights, radiator, door to outside. Door to porch with tiled floor and further stable door to outside. Rear facing window, low level WC, wash hand basin. Ceiling light, radiator, wainscot panelled walls. Space for coats and boots, floor mounted oil fired boiler (installed in 2014), half height tiled walls. Door to outside. 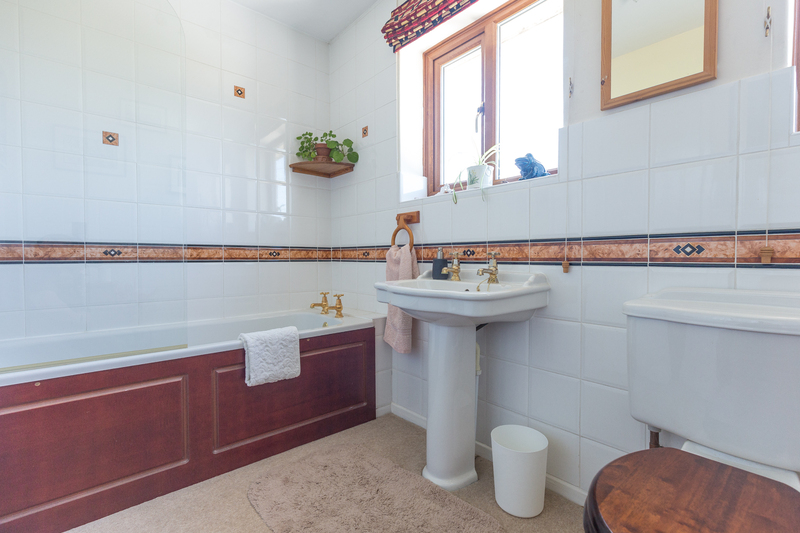 Spacious bathroom with suite comprising panel bath with tiled surround, large walk in shower enclosure with power shower, vanity wash hand basin with tiled splashback and mirror over, low level WC. 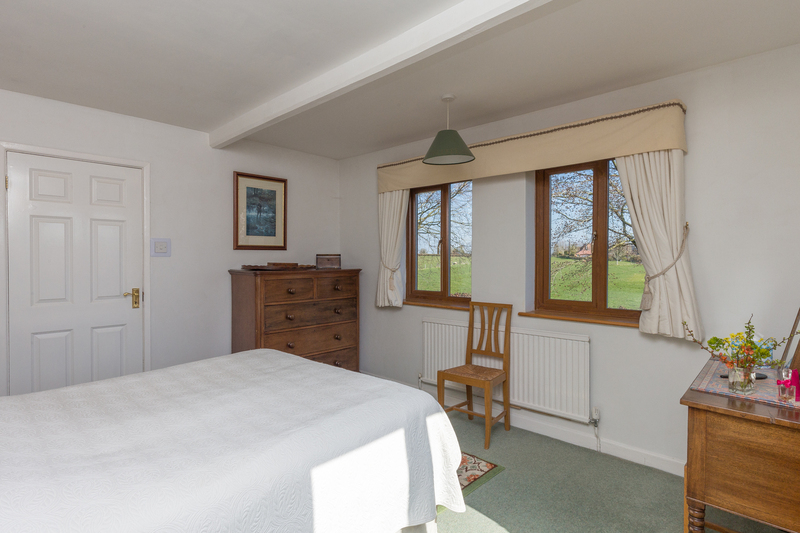 Side and rear facing windows with views across open countryside toward the Malvern Hills, ceiling light, exposed ceiling beam, radiator. 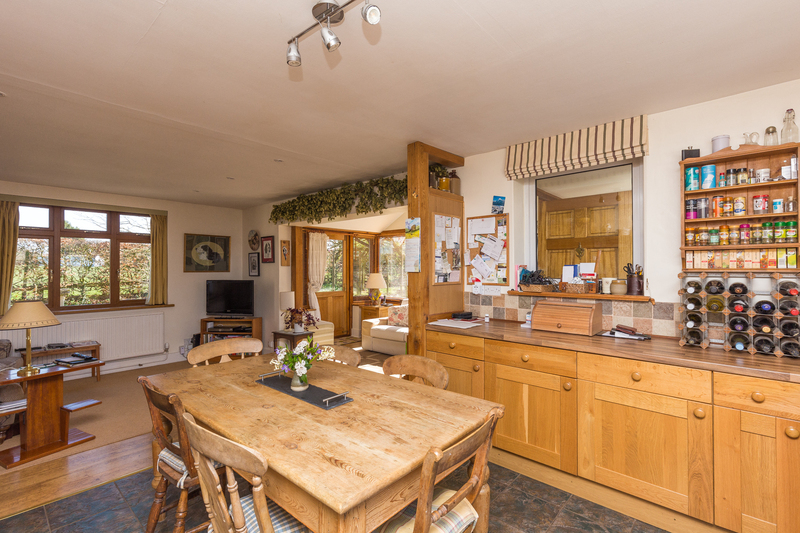 Large west facing window affording fantastic views across open countryside toward the Malvern Hills. Ceiling light, exposed ceiling beam, pedestal wash hand basin with tiled splashback and mirror over, radiator. 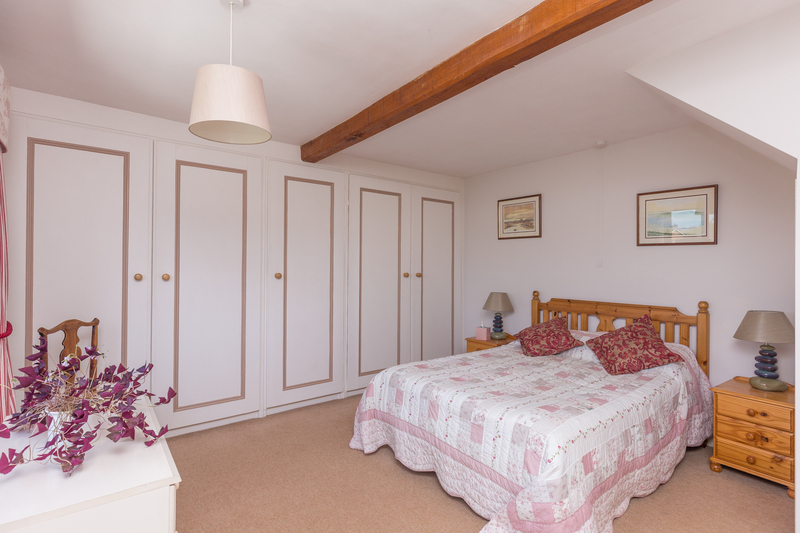 Comprehensive range of fitted wardrobes with hanging rails and shelving. Further under stairs recess with hanging rail and radiator. 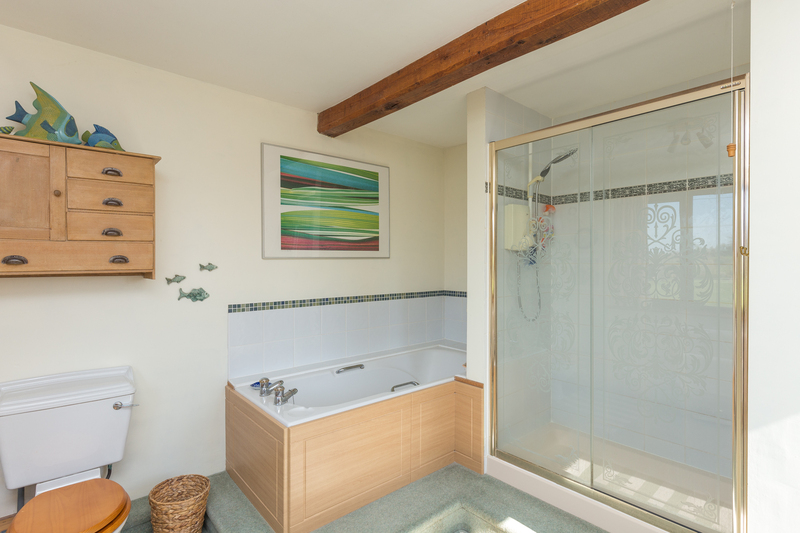 Suite comprising panel bath with shower over and glass shower screen, pedestal wash hand basin, low level WC. 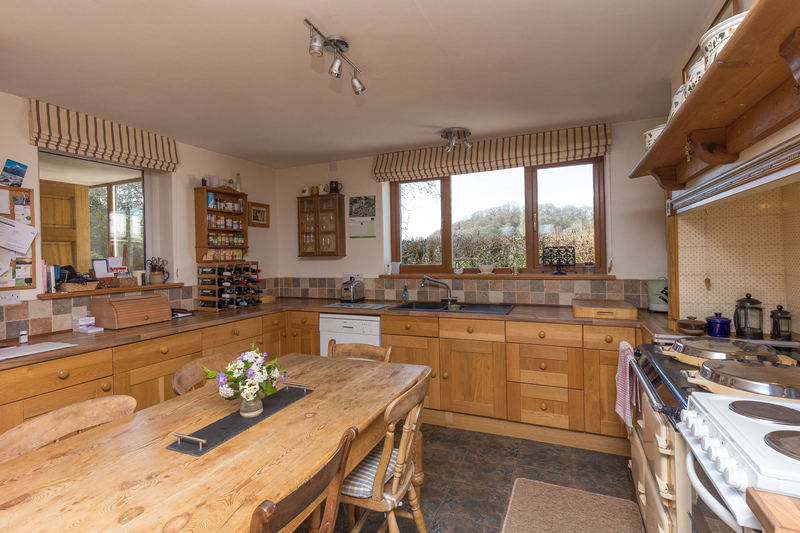 Two west facing windows with views across open countryside toward the Malvern Hills, ceiling light, extractor fan, radiator, half height tiled walls. 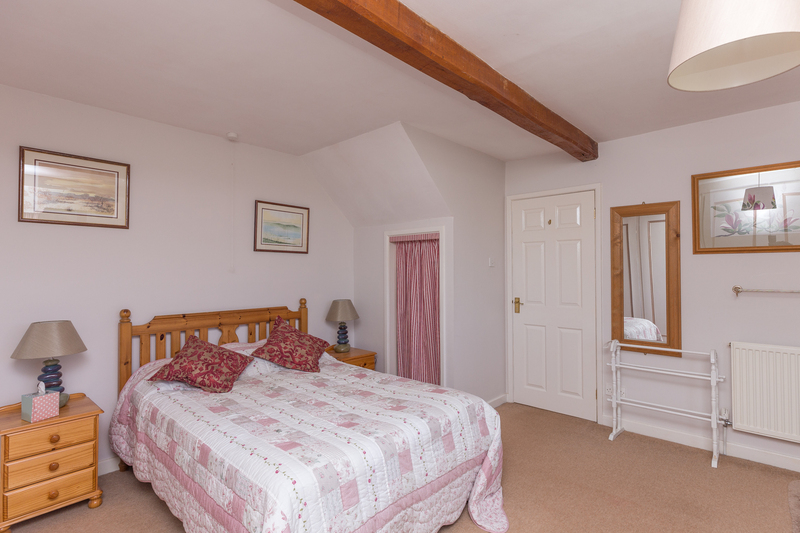 Imaginatively converted by the current vendors to create a superb guest suite with a versatile open plan living area. 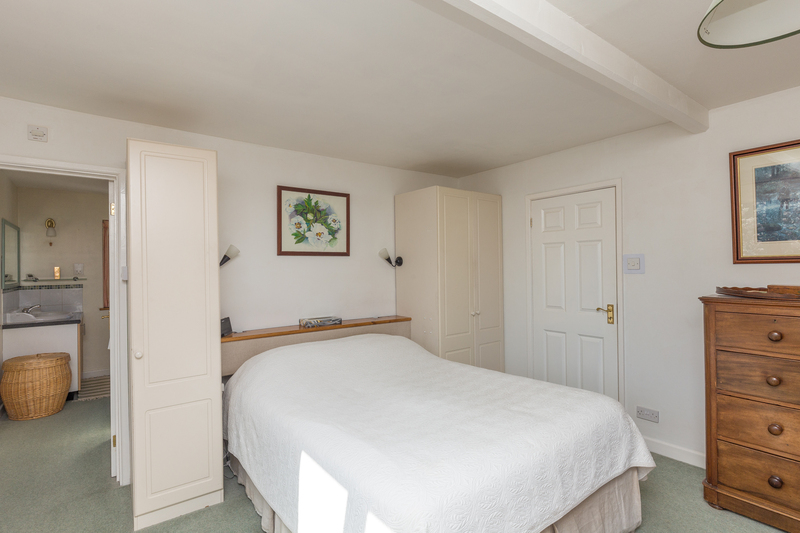 The galleried landing gives access to an insulated loft space with a pull down ladder and light. 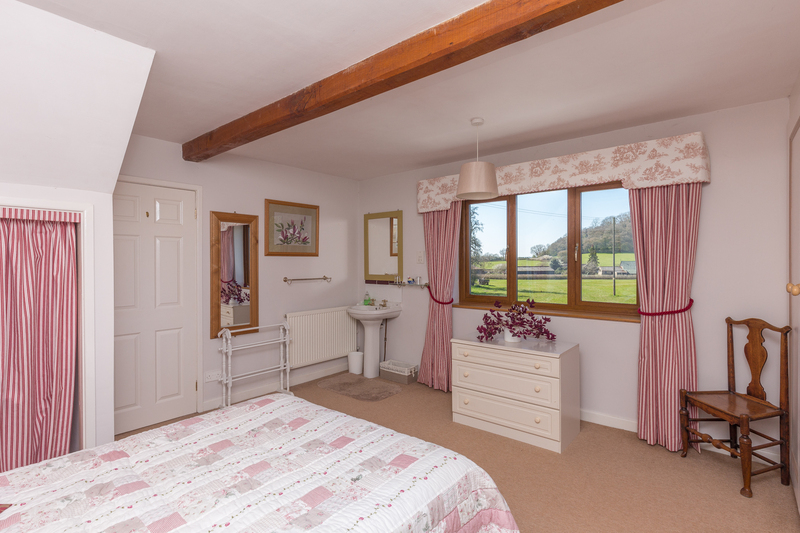 Enjoying spectacular sweeping views from every aspect overlooking the garden, adjacent cricket pitch and Malvern Hills. 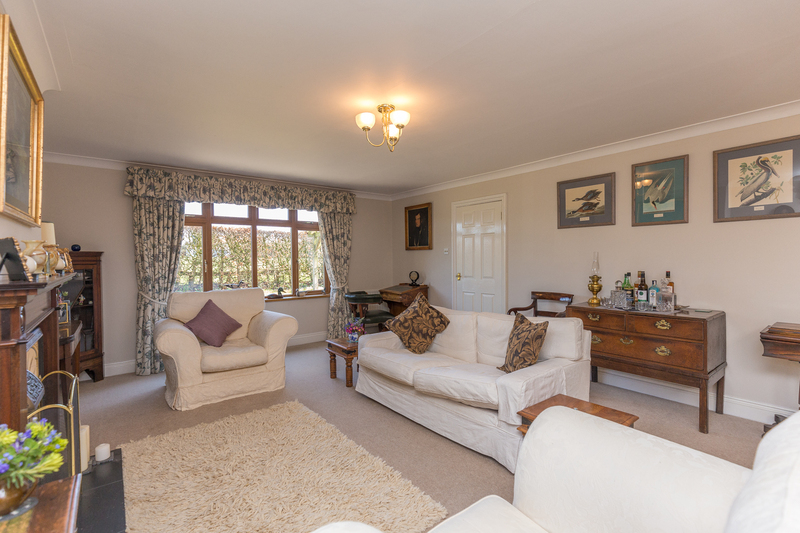 A flexible room offering a variety of uses including a home office or playroom. Ceiling light, radiator, TV point. Access to further recess (9'5" x 6'8") with some restricted head height. 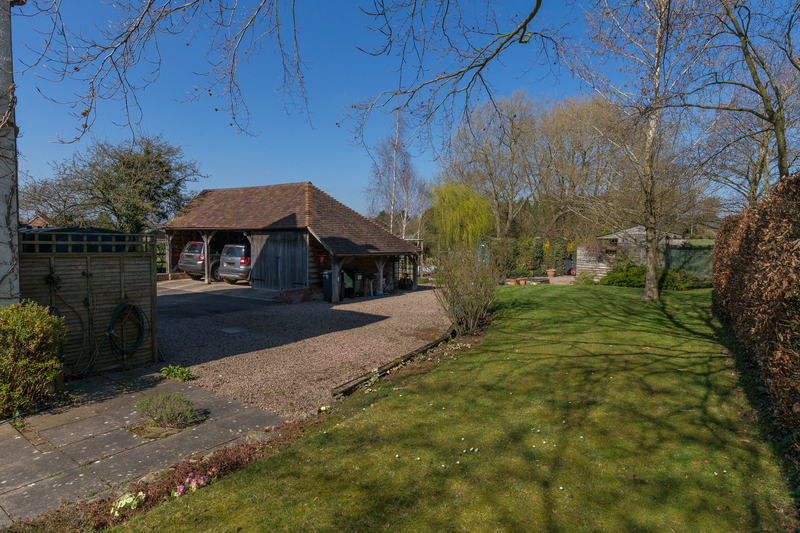 Flooded with natural light through two large velux windows and further south facing window enjoying panoramic rural views across the adjacent cricket pitch and toward the Malvern Hills. Ceiling light, radiator. Suite comprising walk in shower enclosure with electric shower and tiled surrounds, pedestal wash hand basin with tiled splashback and mirror over, low level WC. Large velux window, recessed spotlights, extractor fan, radiator. 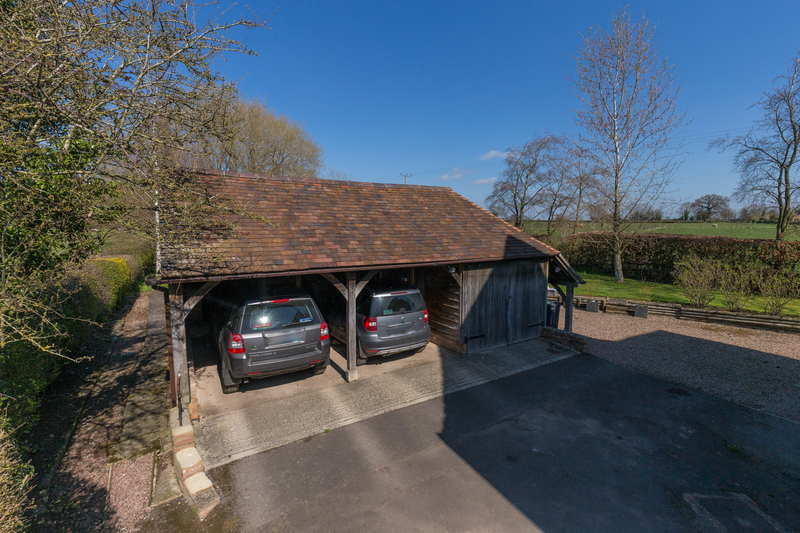 Marshcroft is approached by a sweeping tarmac driveway leading to a generous area of parking and a detached oak framed DOUBLE CARPORT with an adjoining GARAGE and further lean to STORE (all with electricity connected). 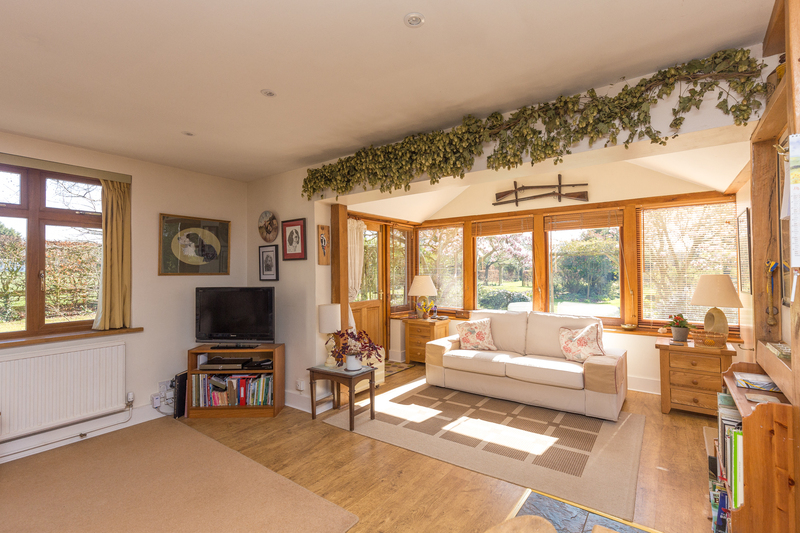 The property is covered by a virginia creeper vine and sits proudly within its plot, surrounded by a beautifully maintained landscaped garden. The garden has been meticulously arranged to provide colour all year round and is particularly striking during the Spring and Summer months. The herbaceous borders have been thoughtfully planted and are awash with various tones of pink, yellow, blue and orange. A wild flower area sits at the most southerly point of the garden and is planted with dozens of spring bulbs including wild daffodils and fritillaria. It is surrounded by an established shrub and azalea border, which provides a stunning splash of colour. There are several mature trees planted throughout the garden with two magnolia trees and numerous fruit trees including crab apple, pear and plum. 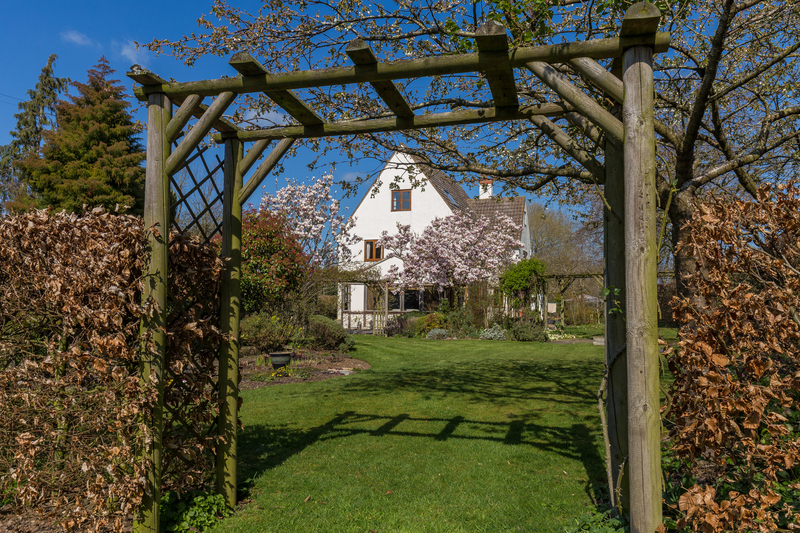 A pergola runs through the middle of the lawn supporting an ornamental vine, and leads to a further pergola with a climbing double perfumed wisteria. 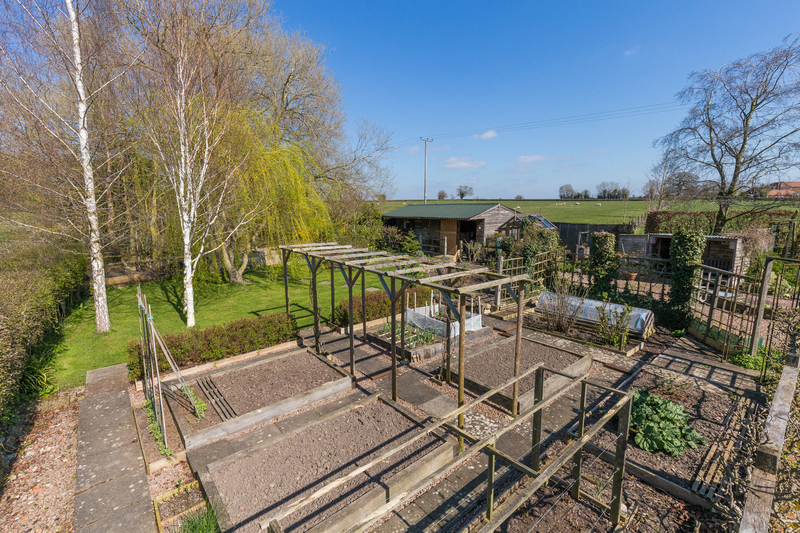 The remainder of the garden comprises further areas of lawn, an established vegetable plot with raised beds, an abundance of berries including raspberry, gooseberry and currants. 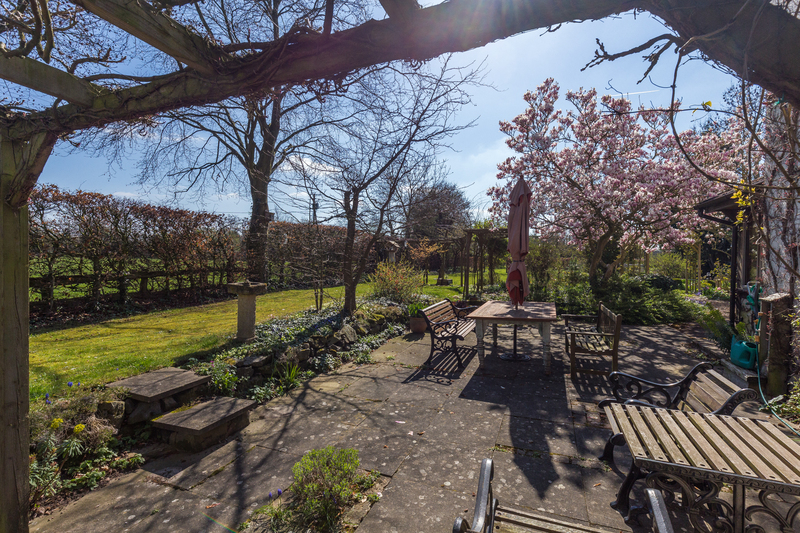 Seating areas have been strategically positioned to follow the sun as it moves around the garden with a wonderful weeping willow providing an area of shade. There are two very useful large storage SHEDS (with electricity connected) and a GREENHOUSE. 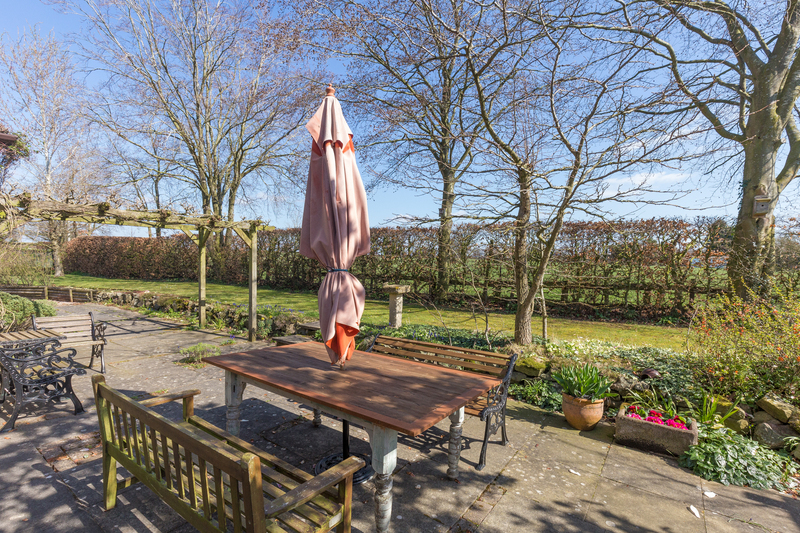 With a delightful south west facing aspect affording views toward the Malvern Hills, it truly is an idyllic spot. 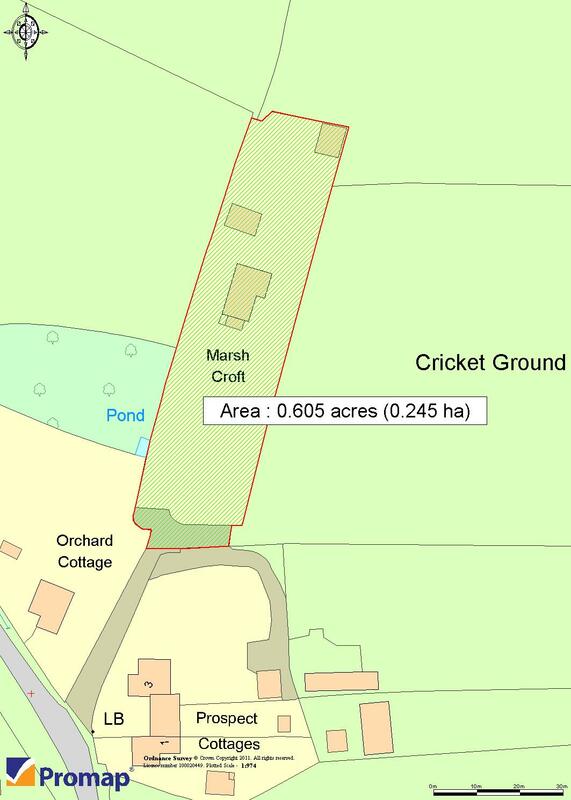 The garden in total extends to approximately 0.6 OF AN ACRE. 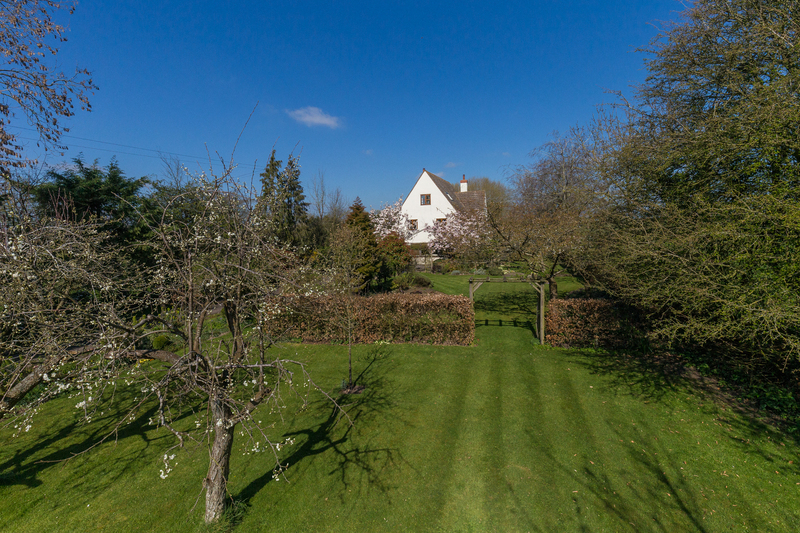 There is a definitive only footpath running through the garden details of which can be obtained from the selling agent. We have been advised that mains electricity and water are connected to the property. Heating is oil fired. Drainage is to a private clearwater system. This information has not been checked with the respective service providers and interested parties may wish to make their own enquiries with the relevant local authority. No statement relating to services or appliances should be taken to infer that such items are in satisfactory working order and intending occupiers are advised to satisfy themselves where necessary. From the Agent's Ledbury office proceed out of town on the A417 Gloucester Road. Continue over the M50 at Bromsberrow passing through Redmarley D'Abitot. Continue along this road and on reaching the mini roundabout at Staunton continue straight over onto the B4213 signposted to Eldersfield and Tirley. Continue along this road and on reaching the T-Junction turn left onto the B4211 signposted to Tewkesbury and Cheltenham. Continue along this road for a short distance, taking the second turning left onto Lime Street. Continue along this road for approximately half a mile and shortly after passing The Butchers Arms, turn right down a short track towards the cricket pitch and Marshcroft can be seen directly ahead.